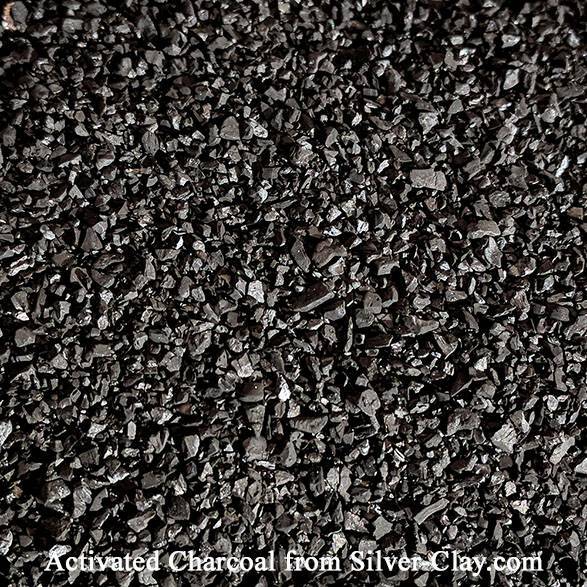 COCONUT SHELL-BASED CARBON 2 lbs -- Coconut based activated carbon produces a natural terra-cotta bronze color used in sealed Firing Container for BronzClay. 1.5 lbs is enough to fill the large container all the way to the top. If you dont let air get to the carbon until it is cool, you can re-use it many times.